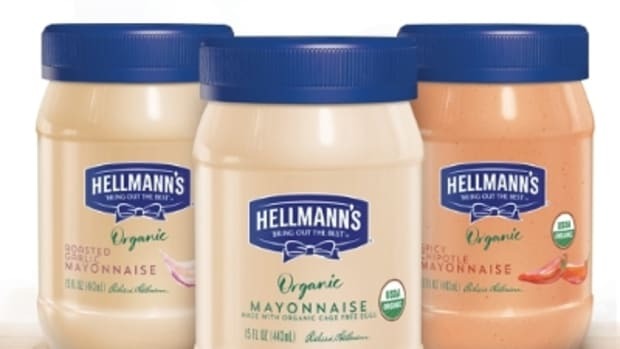 Hampton Creek’s Just Mayo will not have to defend its eggless mayonnaise in court after Unilever, the parent company of best-selling Hellman’s mayonnaise, has dropped a lawsuit against the San Francisco-based vegan start-up company. 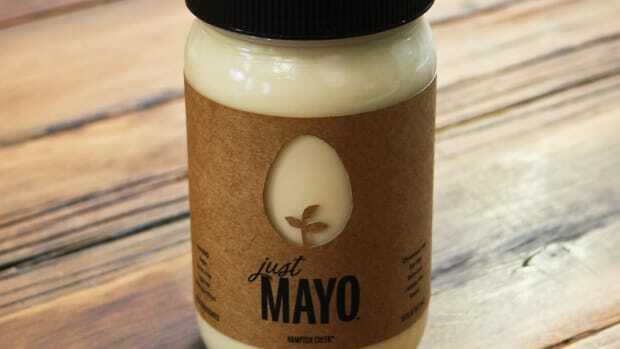 “My instinct all along was that Unilever would step back and ask if this was the kind of company they wanted to be, and to their credit, they said ‘no,’ and that’s a pretty awesome thing,” Josh Tetrick, founder and chief executive of Hampton Creek told the Los Angeles Times. 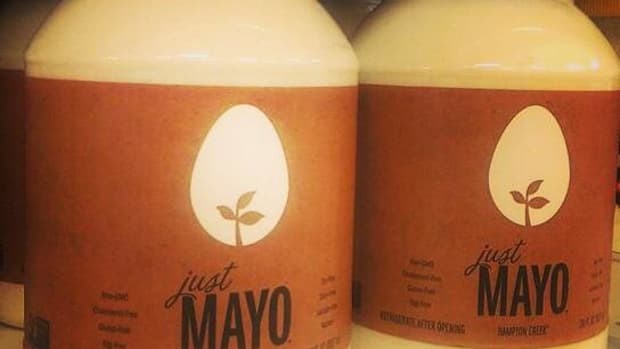 The lawsuit put three-year-old Hampton Creek into the spotlight, “It’s been incredibly powerful to tell our story to millions of people,” Tetrick told the Times. 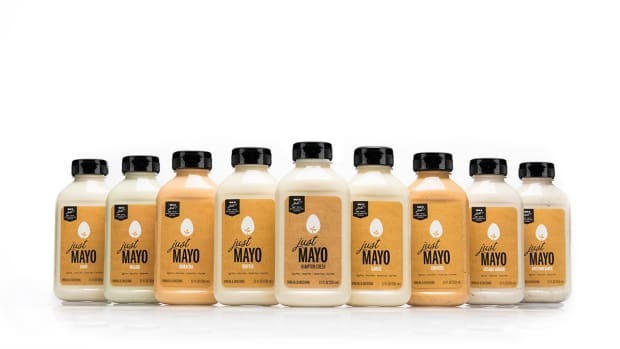 Hampton Creek got off the ground with generous funding from Microsoft founder Bill Gates and Li Ka-shing, Asia’s richest tycoon. 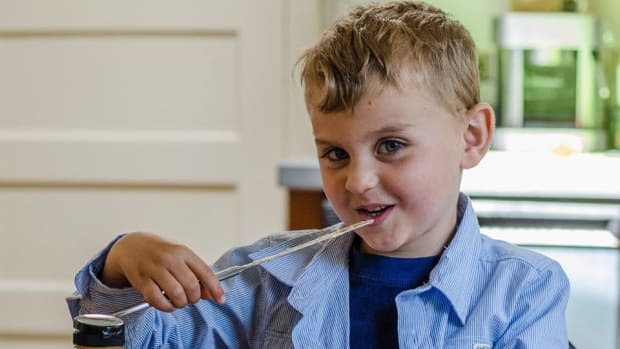 And the company just raised $90 million, bringing its total backing to $120 million. 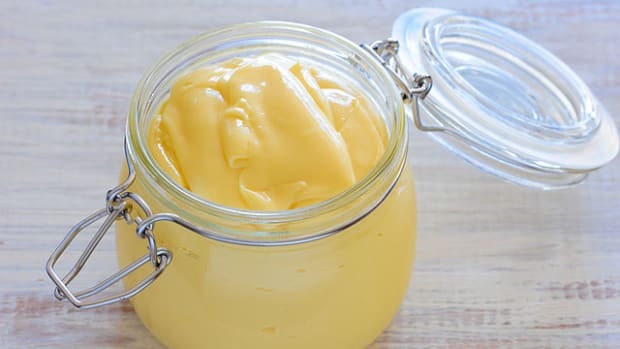 The news of the new capital came on the same day that Unilever announced it would drop its lawsuit against Hampton Creek. 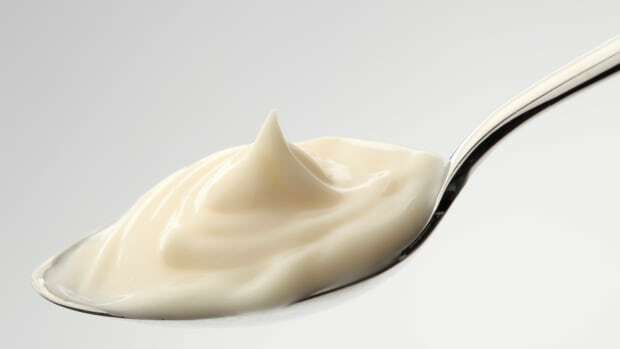 “Tetrick founded Hampton Creek to create an alternative to industrialized foods that rely on animal byproducts,” reports the Times. 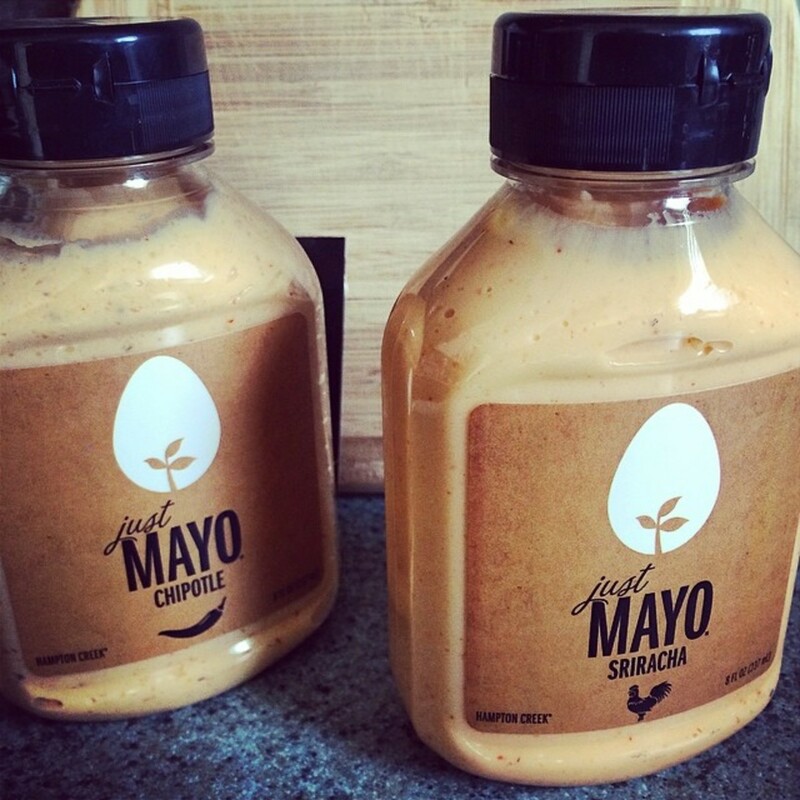 In addition to its Just Mayo products, Hampton Creek also sells cookies and cookie dough—all without eggs. 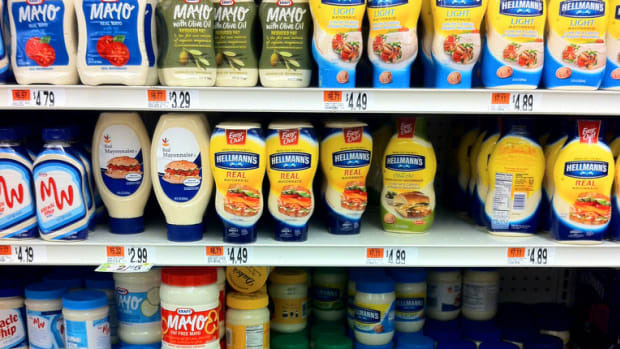 More products are reportedly being developed—all without eggs.